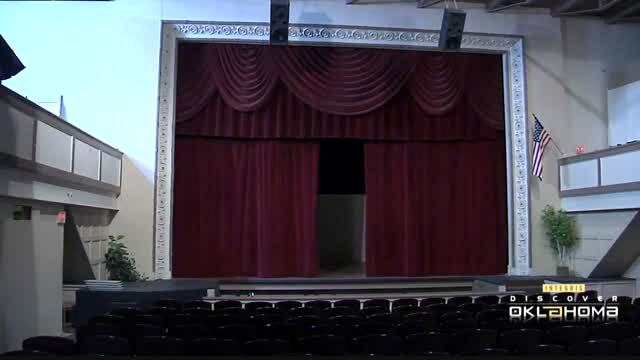 This thrilling and surprising video about the haunted Shortgrass Theater in Hobart is sure to give you a good spook. Find out what mysterious activities are happening at this interesting and historical place. 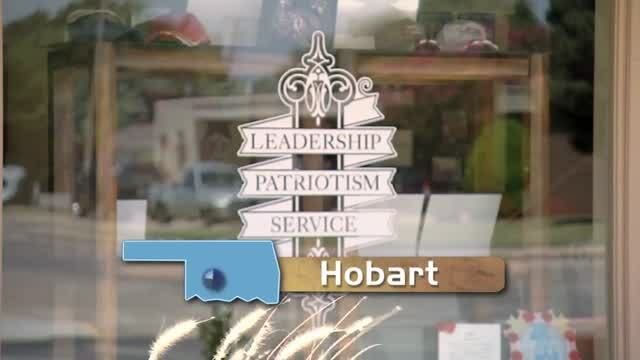 A great deal of interesting facts can be learned about military history at the Tommy Franks Museum in Hobart.